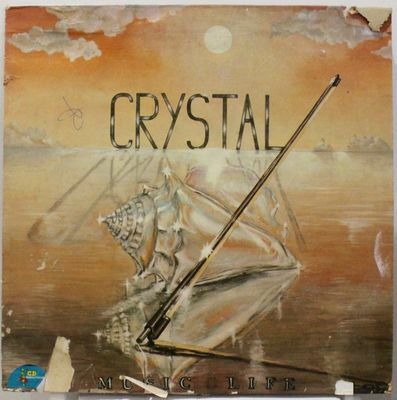 CRYSTAL MUSIC LIFE MARTINIQUE DISCO BOOGIE FUNK OG LISTEN CRYSTAL MUSIC LIFE MARTINIQUE DISCO BOOGIE FUNK OG LISTEN !!! SHIPPING FROM FRANCE !!! Record : VG+ very light surface marks. Cover : G tear + peel off. Don't hesitate to contact me for any question ! Check my others items in auction !